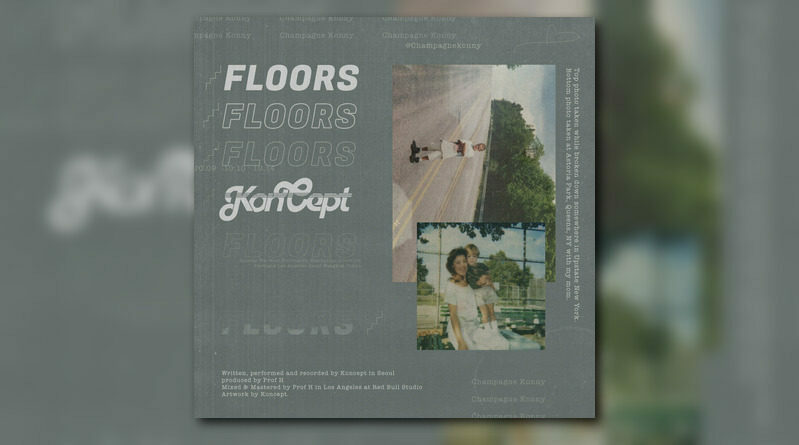 Koncept is back in action with his second new single of the year, “Floors”. 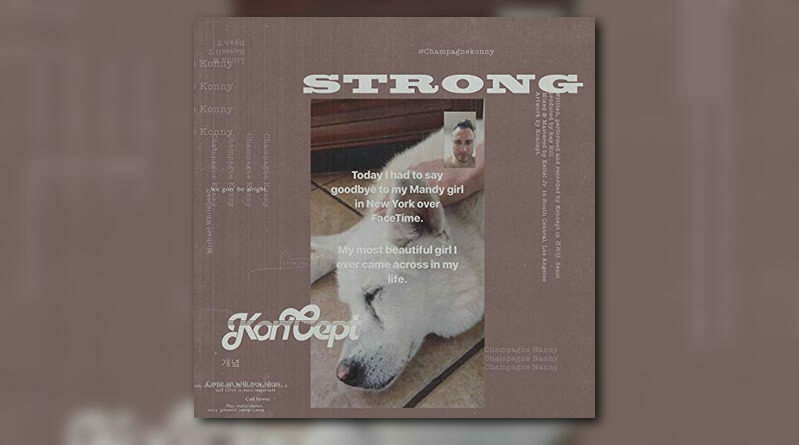 Queens-raised emcee Koncept returns with a new offering titled “Strong”. 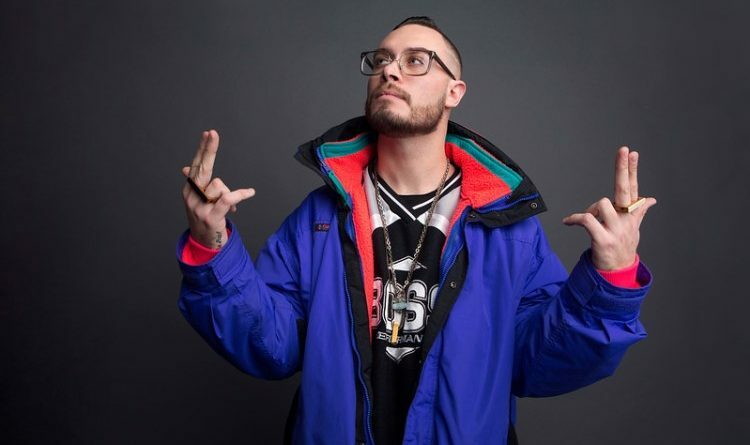 Koncept revisits his 2017 album “14 Hours Ahead” with a visual for “Almost”. Off of Koncept’s latest album “14 Hours Ahead”, available now. 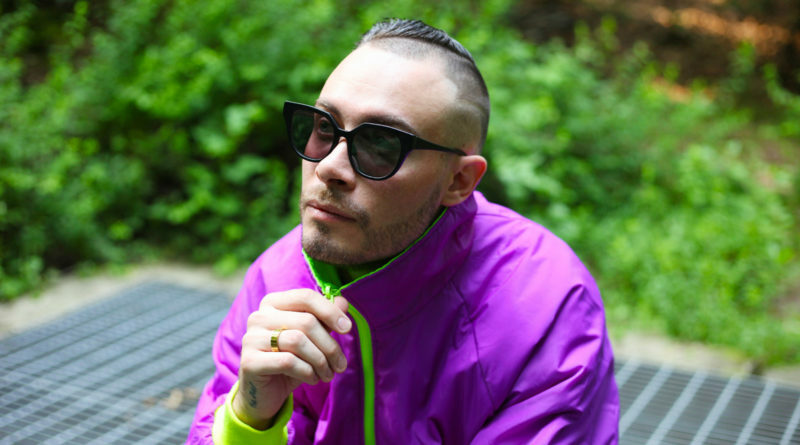 Koncept drops a visual for the Mike Two-assisted “Never Again” off his “14 Hours Ahead” album. 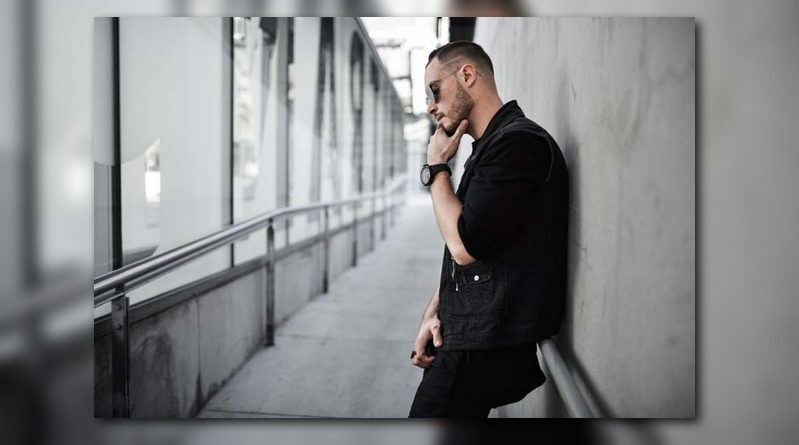 Koncept returns with his new project, “14 Hours Ahead”. The word “Gone” is open for interpretation. From juxtaposition and extended metaphor laced tales of wasted potential to leaving spiteful exes in the dust and reminding loved ones that all is not yet lost, Koncept and McNasty join MC B on a Teddy Roxpin produced cut that explores the essence of the word. “Gone” is the fourth single off MC Bravado’s acclaimed LP: “Hip-Hop*”. 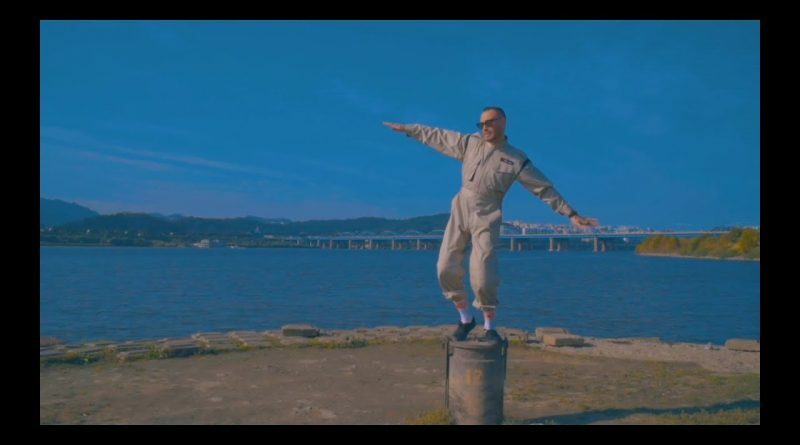 Koncept is back with a new video for “Understand Me” produced by Optiks, featuring Mike Two and shot and directed by DJ TJ. Watch the clip above. The Fuel” EP in stores now. Koncept is back at it with a new track called “Adidas”. Press play on the Optiks and Brett-produced track below. Last week Bless The Booth returned with a menacing cut from 300-signed Virginia Beach wordsmith DP, our this week our latest entry comes courtesy of NYC-based emcee and producer duo Koncept and J57, two Brown Bag All-Stars hailing from Queens and Long Island, respectively. Here J57 cooks up a fresh, boom bap backdrop for Koncept, who winds his way through the motivational “Live For It” freestyle, touching on sacrifices made in the name of success and the grind it takes to break through as an artist.